Suzuki Fluit Vlaanderen vzw unites all Flute & Recorder Teachers in Flanders who after the completion of their Conservatoire Flute/Recorder studies still follow or completed the Suzuki Teacher Training. SFV vzw already organized three times a 4-day summer workshop in Oostduinkerke, Suzuki Flutes by the Sea with participants from Flanders, the Netherlands, Denmark, Sweden, Finland, England, Germany, Spain, Switzerland and the USA. Since 20165 we organise Suzuki Holiday Flutes, a 4-day summer workshop in Herentals. The Talent Education Suzuki Institute Belgium vzw/asbl (TESIB) is the umbrella organization for all Suzuki teachers and Suzuki-unions in Belgium, including Suzuki Flute Vlaanderen vzw. TESIB is a member of the European Suzuki Association (ESA). ESA covers all national organisations in Europe and South Africa. The main objective of ESA is to train teachers so as to guarantee the quality of the methodology. ESA is a part of the International Suzuki Association, the global umbrella of the Suzuki method. 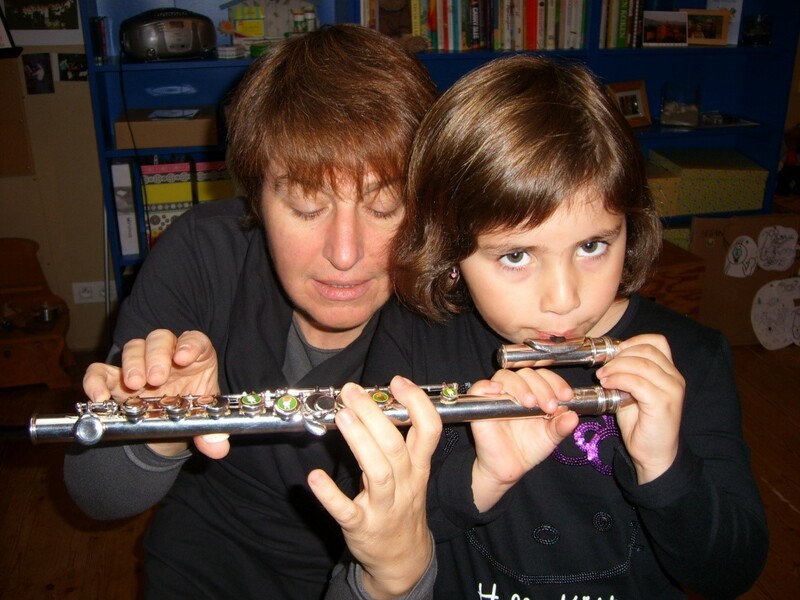 Are you looking for a Suzuki Flute or Recorder Teacher in Flanders or Brussels? Do not hesitate to contact us via our contact page or take a look at “Links” on this website.